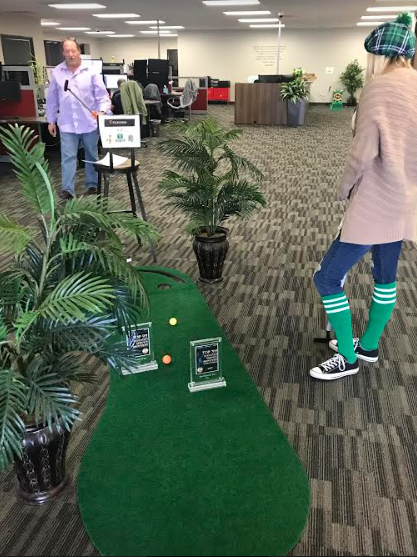 This year we organized a small mini-golf tournament in the office. 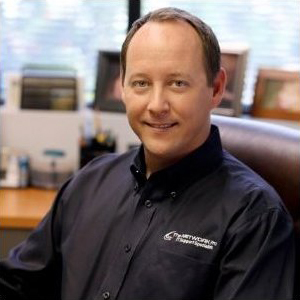 Everybody was invited-from the top boss to the most recent employee to join the crew. The experienced and the first-timers alike were accorded the liberty to dress in their attire of choice ( perhaps an outfit they felt would bring them most luck).The gents chose to go with the smart casual jeans and shirt, while the ladies dressed down in leggings, canvas and knee-high striped socks. The green, playful socks made the whole look so funky and chic at the same time. 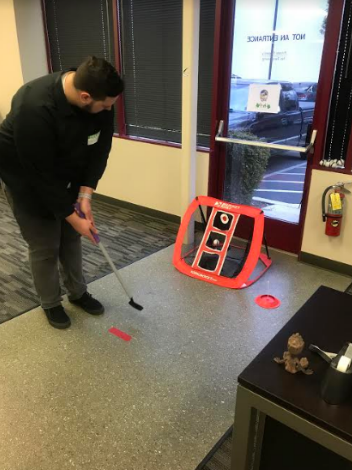 Three golf courses, which were quite mini, were set up in different parts of the office. Despite their size, these fields made for the perfectly nice and cozy makeshifts that kept us busy for the better part of the day. 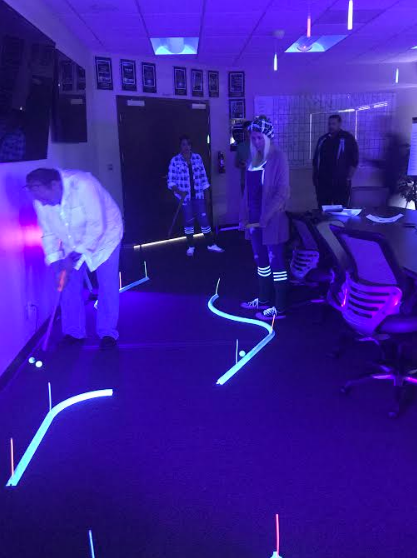 Turns out that no matter how small the square footage of the field is, you are not guaranteed ‘Tiger Woods’ expertise after two…or ten rounds! After the games, it was time to feast. It was potluck time and boy was the food in plenty! And so this year’s St. Patrick’s Day came to a wrap, generally passing off as a very pleasant day and confirming that the spirit of love and cheer at TNP is still alive and well!